Bucket hats are a very practical item and make great gifts! They are made of 100% cotton and provide the perfect amount of sun protection for young kids. 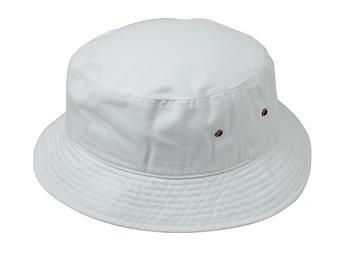 This cotton bucket hat fits comfortably and looks great on both boys and girls.